Isn't it great when two things that you love collide. 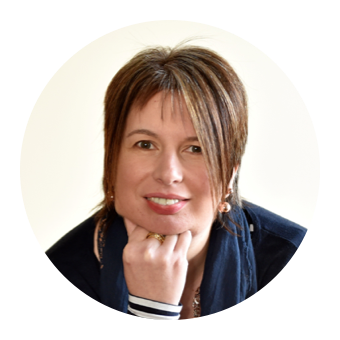 For a number of years now I've followed Great Glen Charcuterie on social media, eaten their products and even met proprietor Anja on a couple of occasions at food festivals. I've also been receiving Charcuterie Boxes from Carnivore Club which have featured a number of wonderful British producers and was delighted when I found out that this month's supplier was Great Glen Charcuterie. Postal subscription services for food boxes have really taken off in recent years both as as gift options or as a monthly treat for yourself. Carnivore Club UK is a monthly delivery service of British Artisan Charcuterie. The meats in the box change every month and I've tried products from The Real Boar Company, Forest Pig and Cobble Lane Cured. The price point for the box is definitely that of a luxury product but it does enable you to explore different charcuterie that you many not have otherwise discovered on your own. There's a big interest in British Charcuterie at the moment and there was recently a fab piece on Jamie & Jimmy's Friday Night Feast about the British Charcutiers who are making products to rival the best Europe has to offer. Great Glen based in the Scottish Highlands specialise in producing charcuterie using only wild Scottish Venison. All their products are produced by hand and air dried to preserve their wonderful flavours. The meat selection contained in this months Carnivore Club Box comprised of Green Peppercorn Salami, Venison Bresaola, Venison Pork Salami, Venison & Pork Chorizo and Chilli Venison Chorizo. For me the absolute standout item was the Venison Bresaola. Wonderful texture and sumptuous smoky flavour. I ate it on its own straight from the packet. 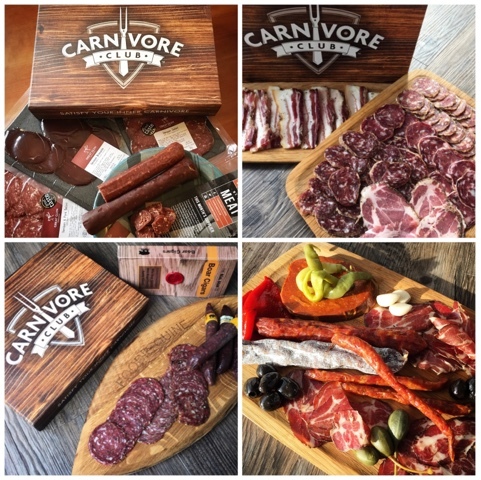 The great thing about the varied contents of the Carnivore Club boxes is that there is enough for you to enjoy some as antipasti with olives, capers, cheese and crusty bread and to incorporate others into dishes such as pasta, pizza, salads, frittata, stews etc. The chilli venison chorizo made its way into scrambled eggs where it had quite a kick. 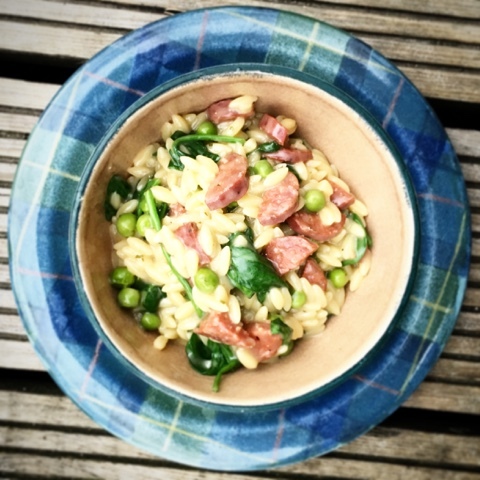 Both salamis were enjoyed in sandwiches and on a picnic and I used the latest addition to Great Glen's product line, the Venison & Pork Chorizo, in the Orzotto recipe I've shared below. A quick and simple dish that showcases a quality artisan product. Place the orzo and the chicken stock in a heavy based pan and bring to the boil. Add the frozen peas and leave to simmer for 10 minutes. Check and stir regularly to ensure it doesn't stick and add more boiling water from the kettle if required. When it’s ready, the pasta should be soft and starchy and all the water absorbed. Add the spinach and let it wilt down then add the Parmesan and season with salt and black pepper. Finally stir through the chopped Venison & Pork Chorizo and serve. Carnivore Club have provided a one off Meat Box (winner will receive the next available monthly box) as a giveaway for readers of Foodie Quine. Prize value is £32. Entry is via the Rafflecopter widget below. To enter, let me know in a comment "What's your favourite type of Charcuterie" For additional bonus entries you can follow me on Twitter, Tweet about the Giveaway, follow me on Instagram or like me on Facebook. Giveaway ends 29th April 2016 12:00am. Good Luck! 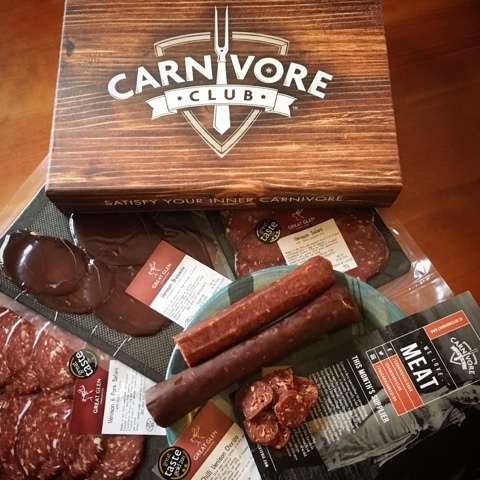 Disclosure - Carnivore Club provided me with Meat Boxes to review. All views expressed are my own. This is not a paid post. Spanish ham. There's nothing like it. I like a nice chorizo. I love pates especially tuna and salmon. Chorizo would have to be my absolute fave! I like chorizo, I haven't tried much else. Gyulai is delicious but difficult to obtain. Merguez is also great. Wild boar salami from Tuscany! I love a nice smoky chorizo. I love salami, on its own or on some dark rye bread! It has to be Salami for me. Hot salami for me please. It's a tough call! Probably Finocchiona, if I had to pick just one! I adore Chorizo due to it's spicy flavour! chorizo and cured beef are my favourites! Panchetta is my all time favourite! We all love chorizo in our house! spicy Chorizo, yummy yummy! And YUMMY! 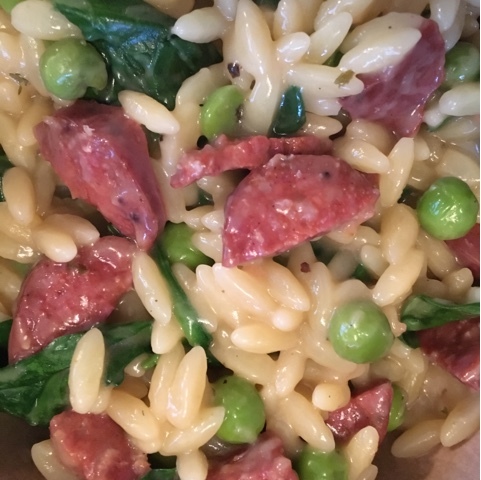 I love it all but Milano salami is my usual as it's fully of garlicky flavour - anyone for a kiss? I would have to be salami...Always loved it! Oh for me it definitely has to be parma ham! So great to eat from the pack but also wrapping it round chicken or fish = yum! Parma Ham. In love with it. I think I would love to try the Great Glen Charcuterie Venison & Pork Chorizo! Im loving salami at the moment! Chorizo, Chorizo and more Chorizo! Like many others here have said, it has to be chorizio! I'm really going mad for pepperoni lately! Parma Ham is my favourite, with all the trimmings. chorizo fried with brussel sprouts in butter. I love it all ! BUt if I was forced to pick, it would have to be chorizo - I love the stuff !!! Chorizo is my favourite. I love the taste of sweet paprika and the texture. I think Saucisson Sec is my favourite type of charcuterie. 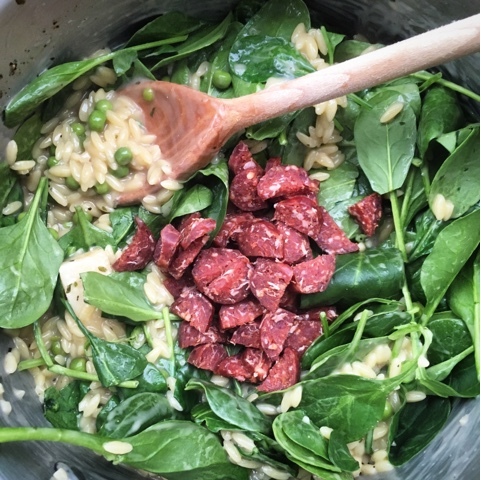 Chorizo - it's so versatile!